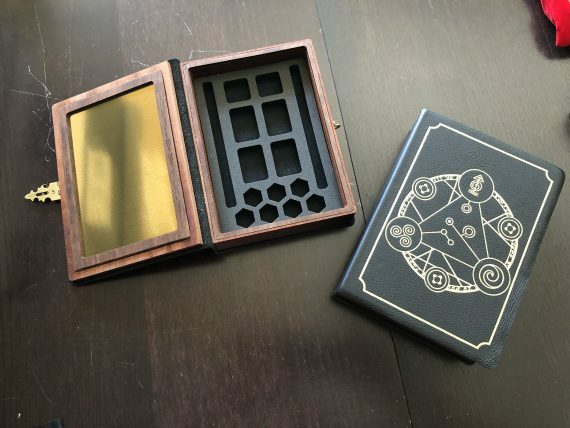 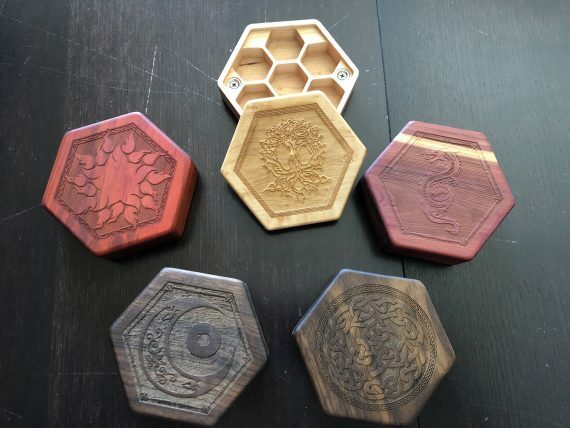 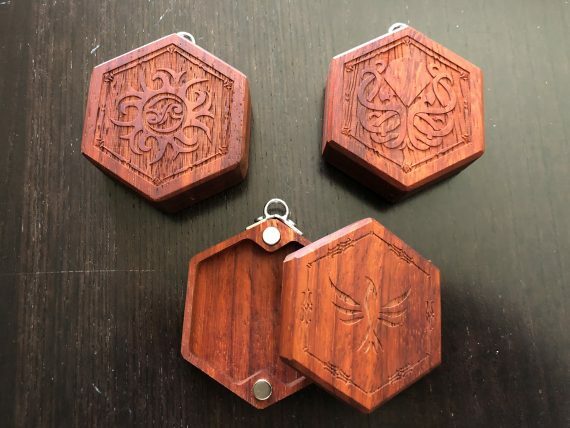 Elderwood Academy donated these awesome spellbooks and dice boxes. 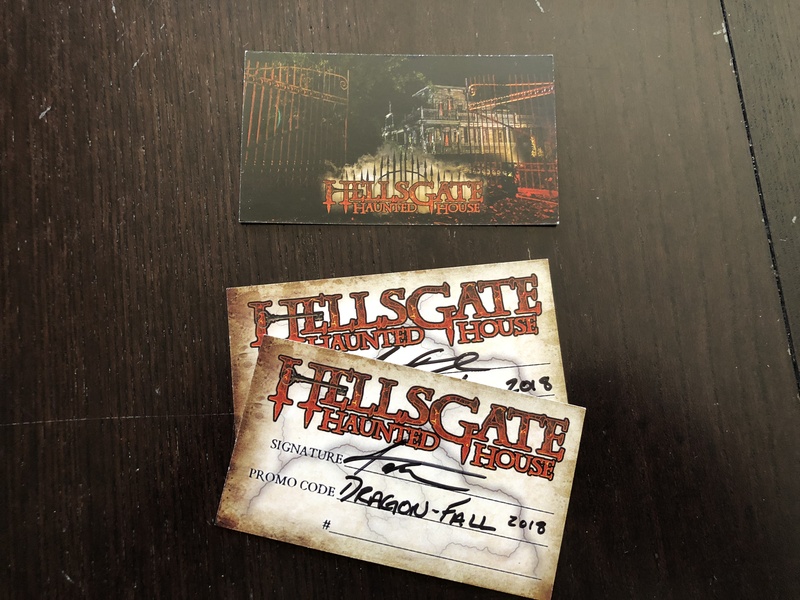 Hellsgate Haunted House donated these passes. 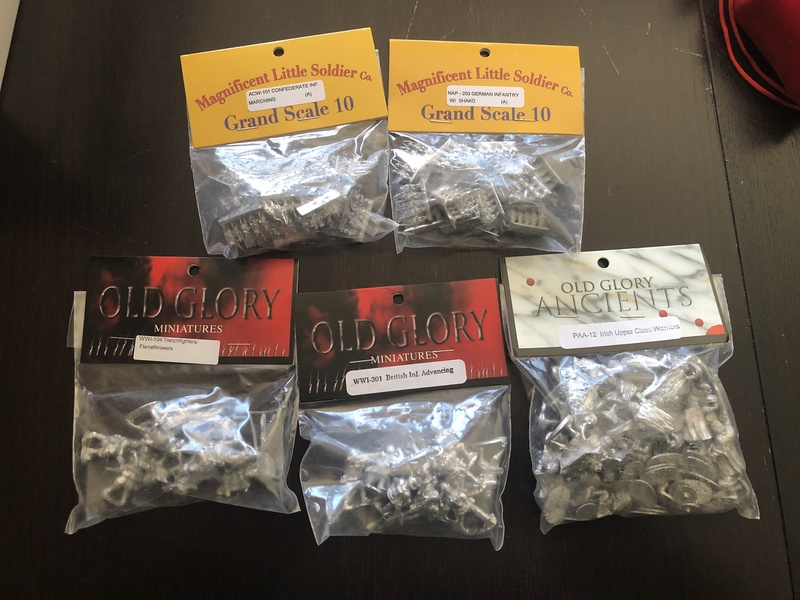 Old Glory donated these miniatures.